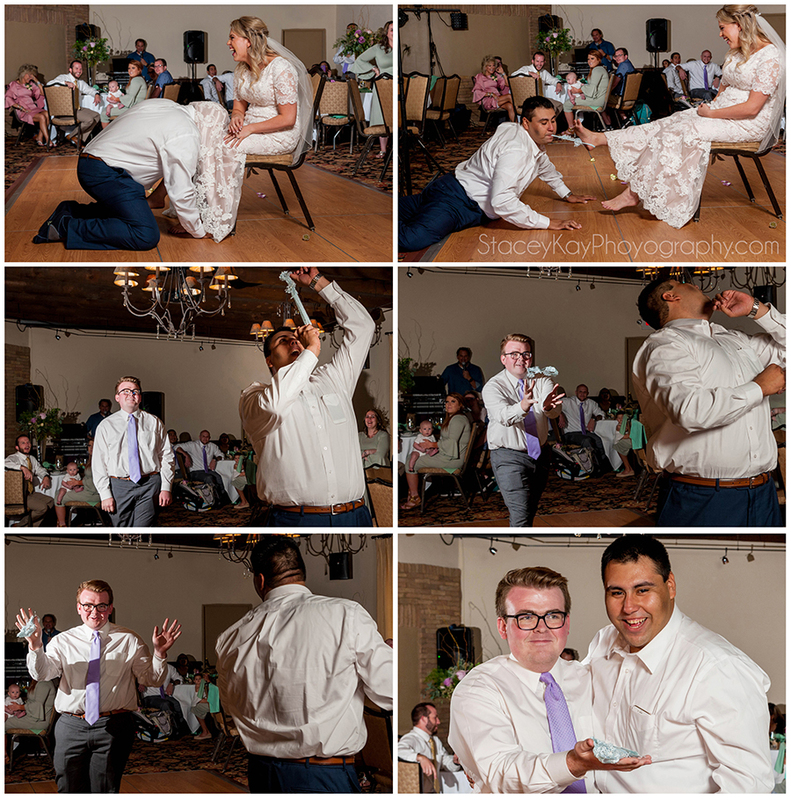 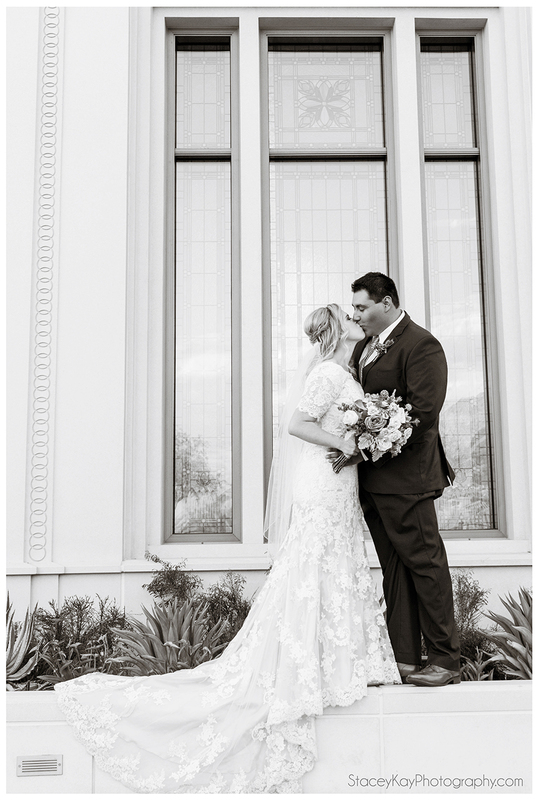 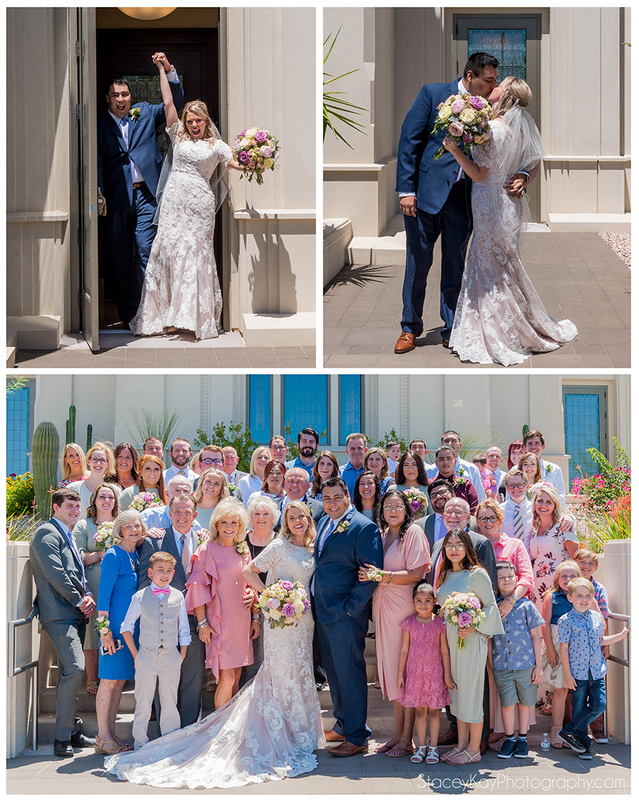 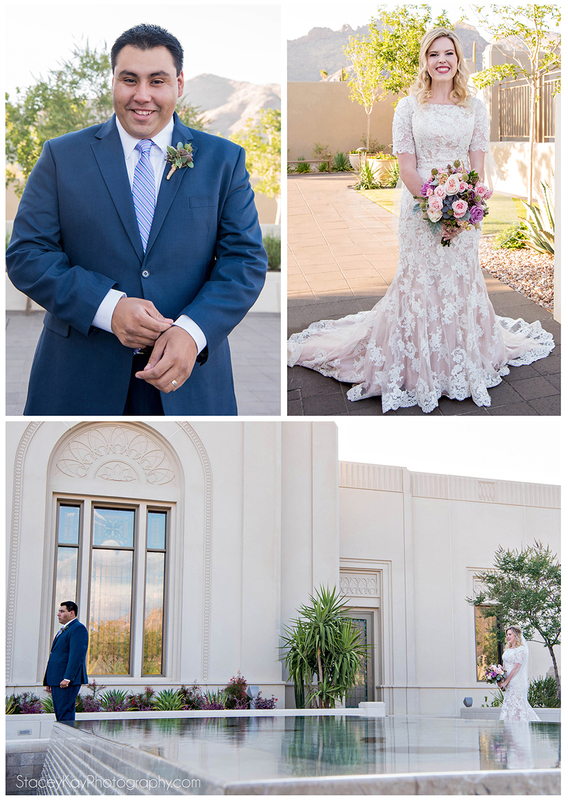 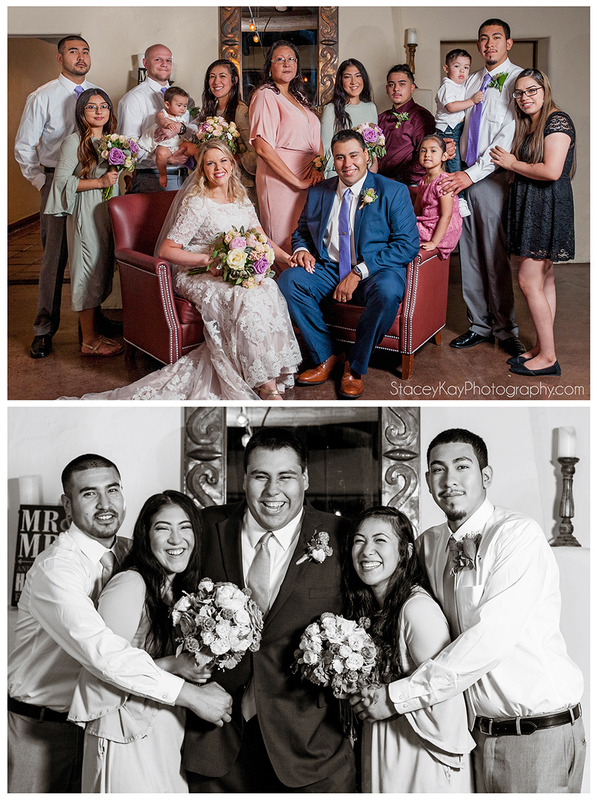 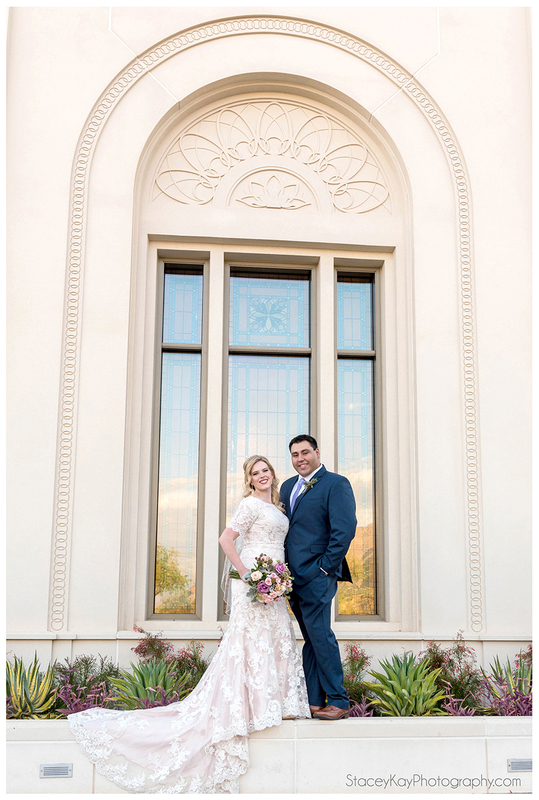 I had the opportunity to photograph the wedding of Mikenzie Fitzpatrick to Gilbert Flores on Saturday, June 30, 2018. 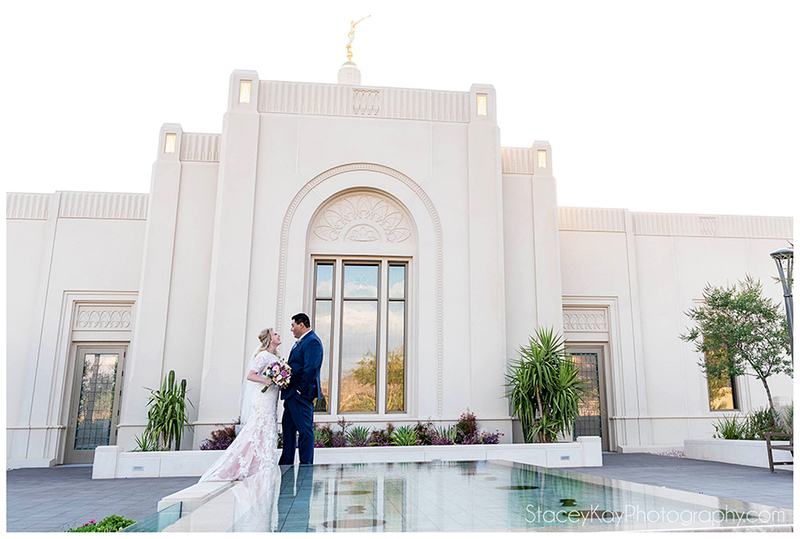 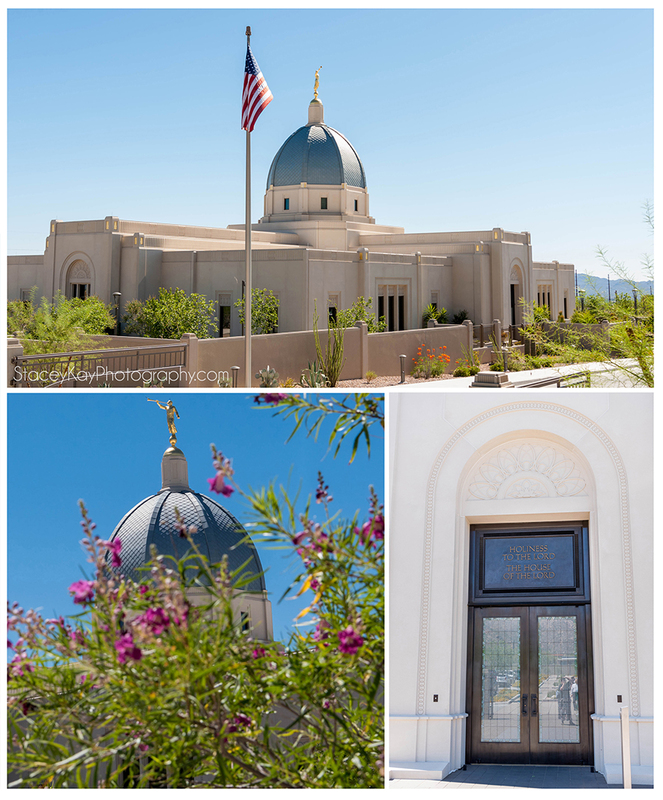 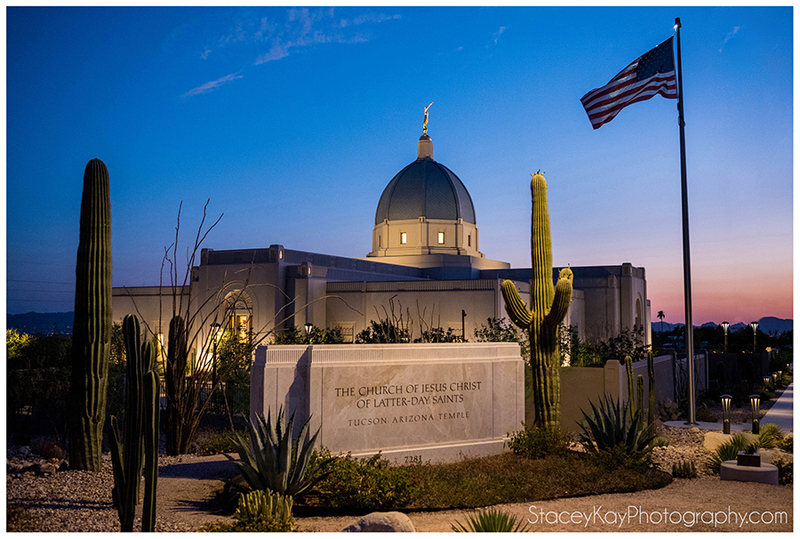 They were sealed in the new Tucson Arizona temple. 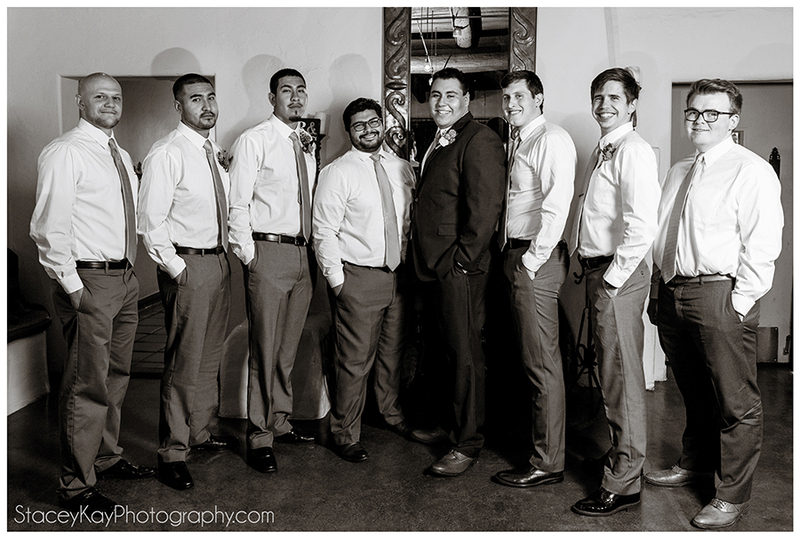 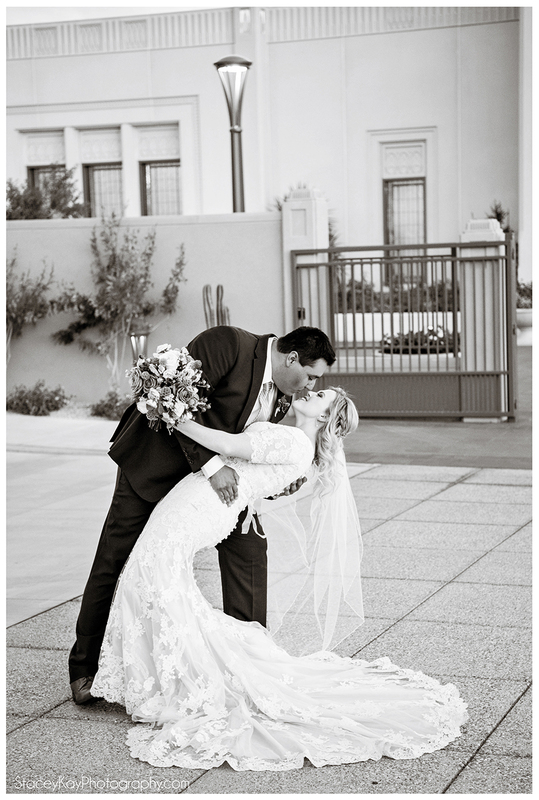 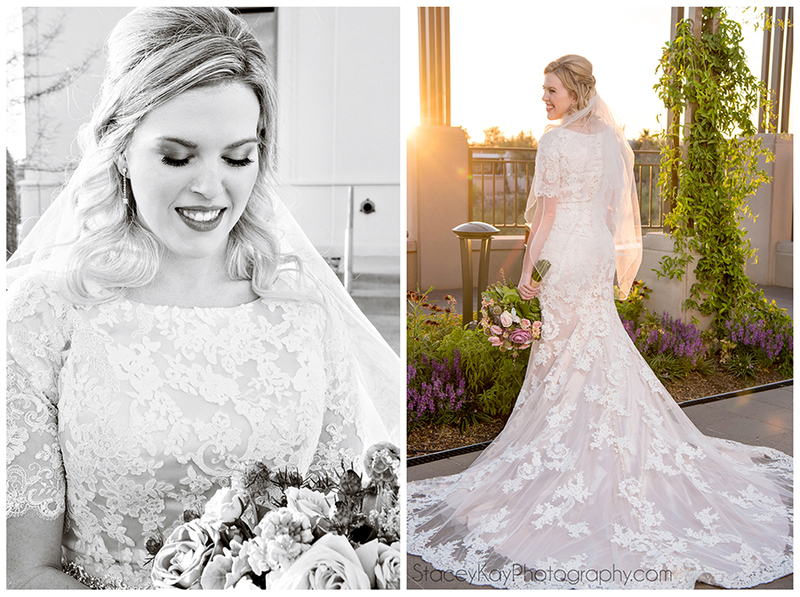 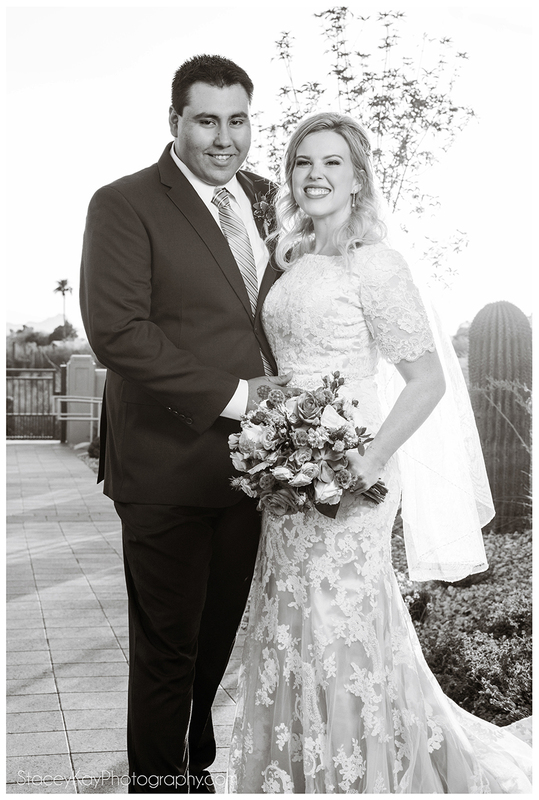 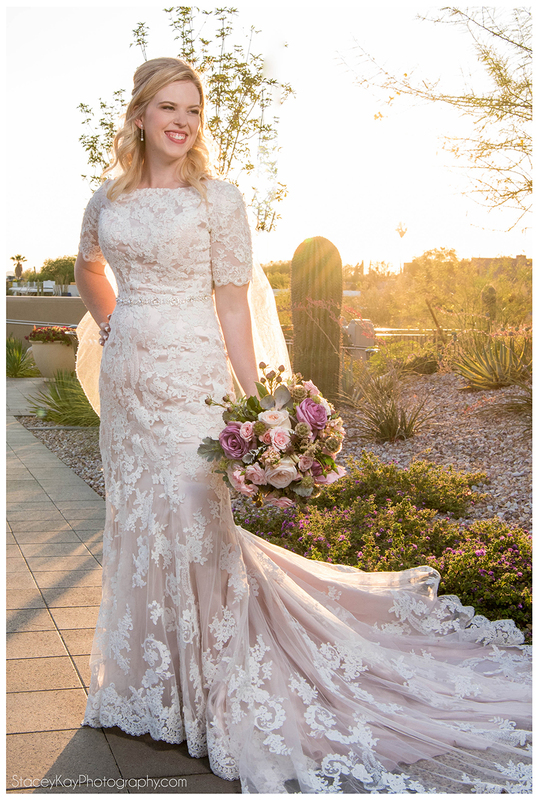 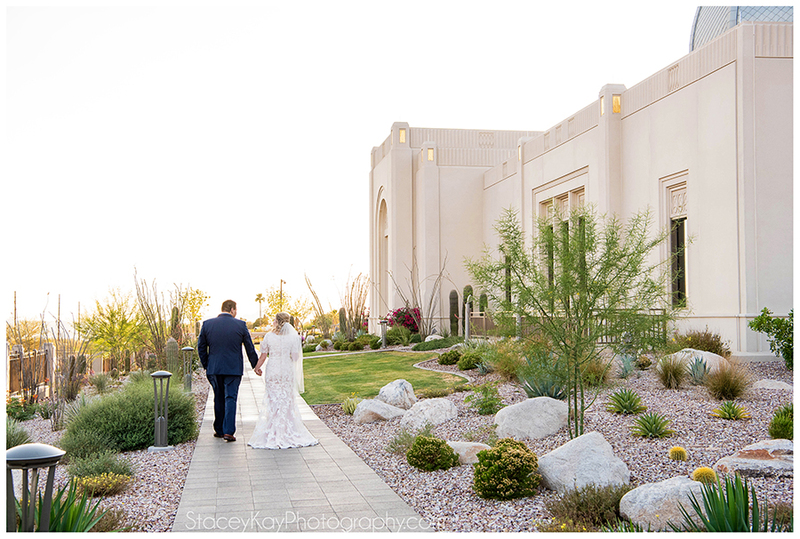 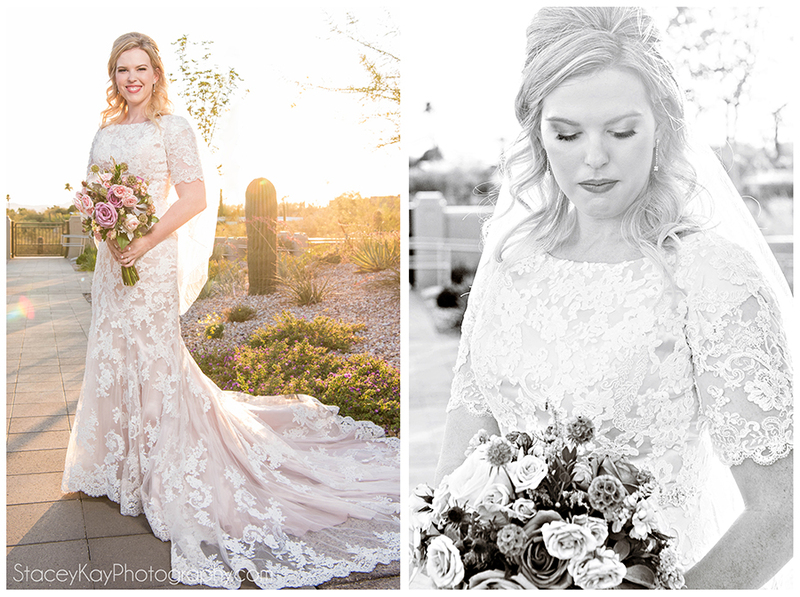 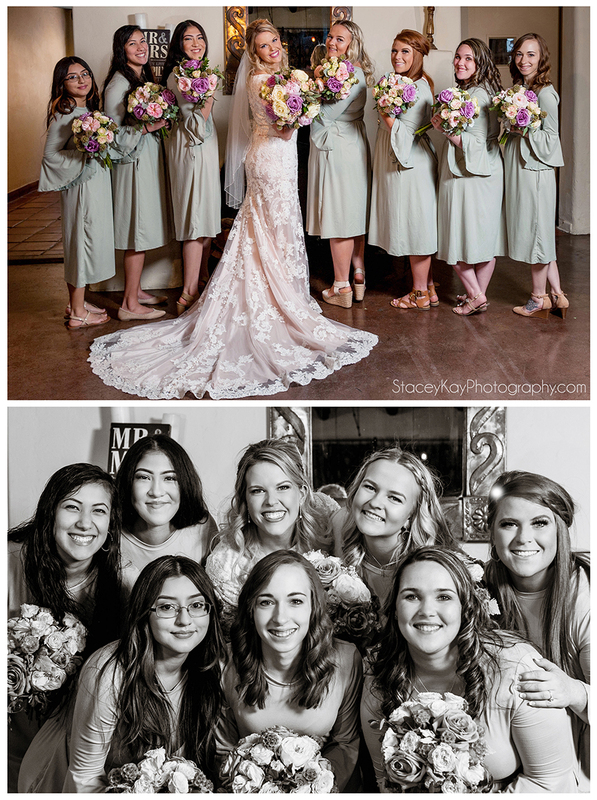 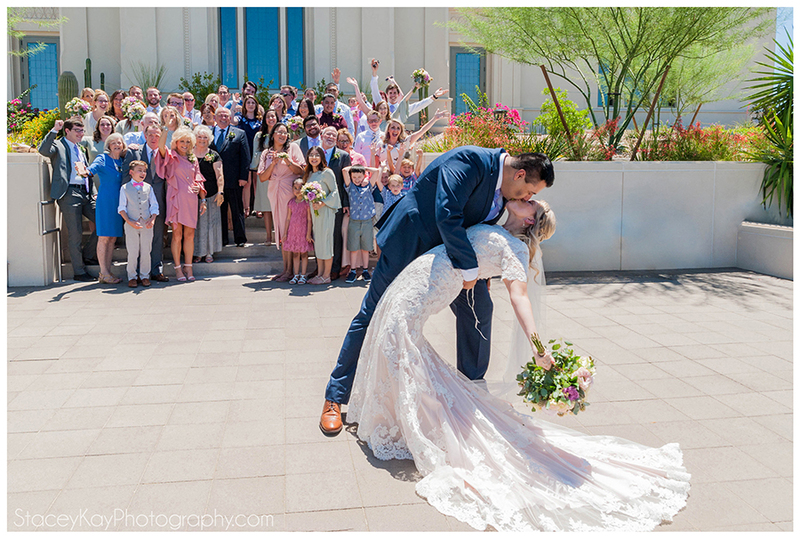 This was my first wedding in Tucson and it was such a beautiful (although sweltering hot) day. 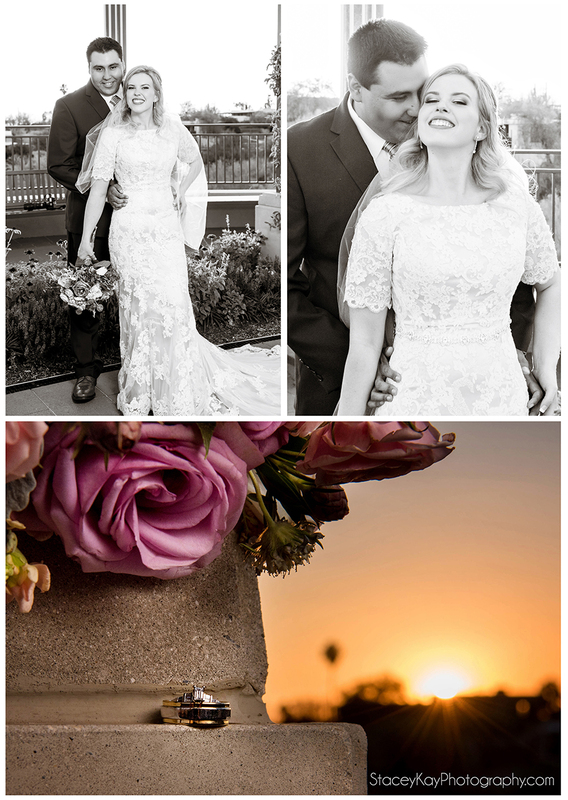 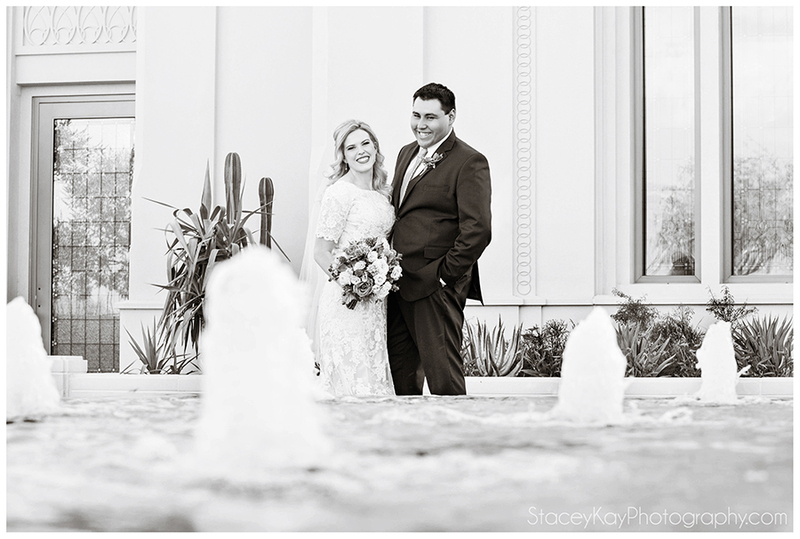 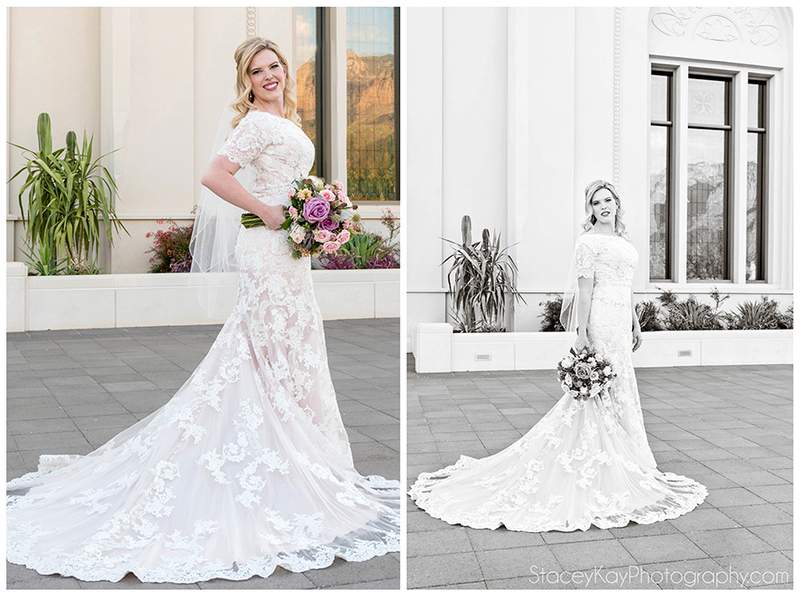 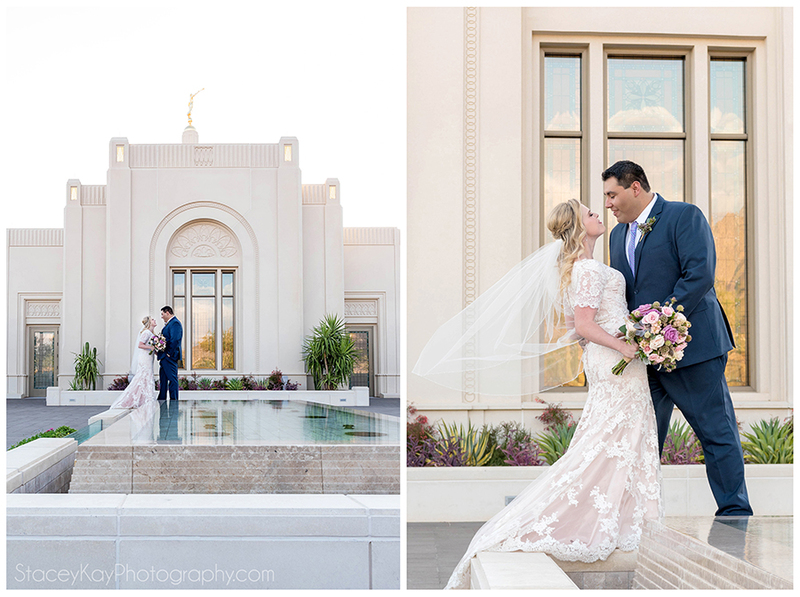 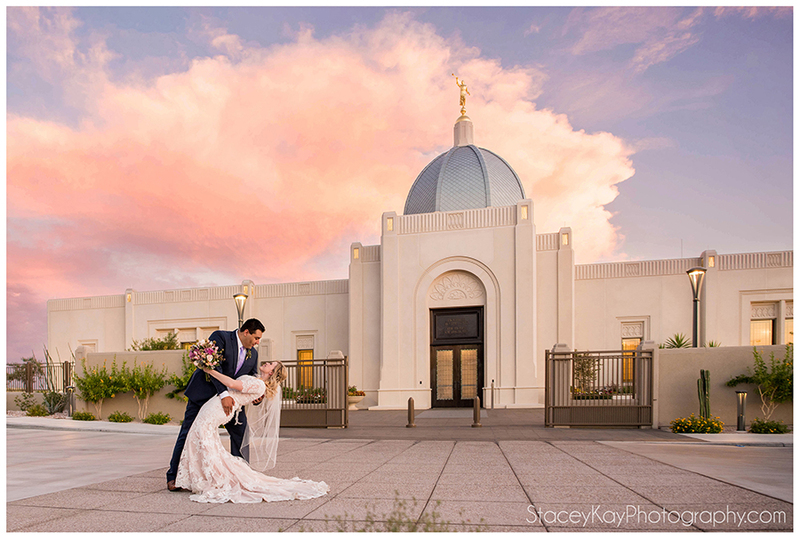 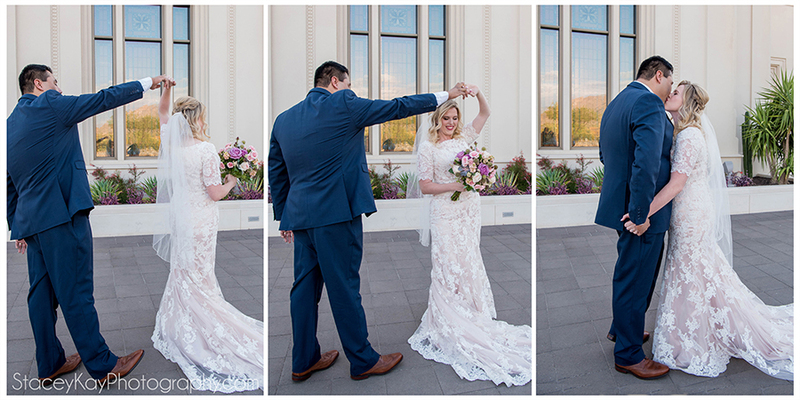 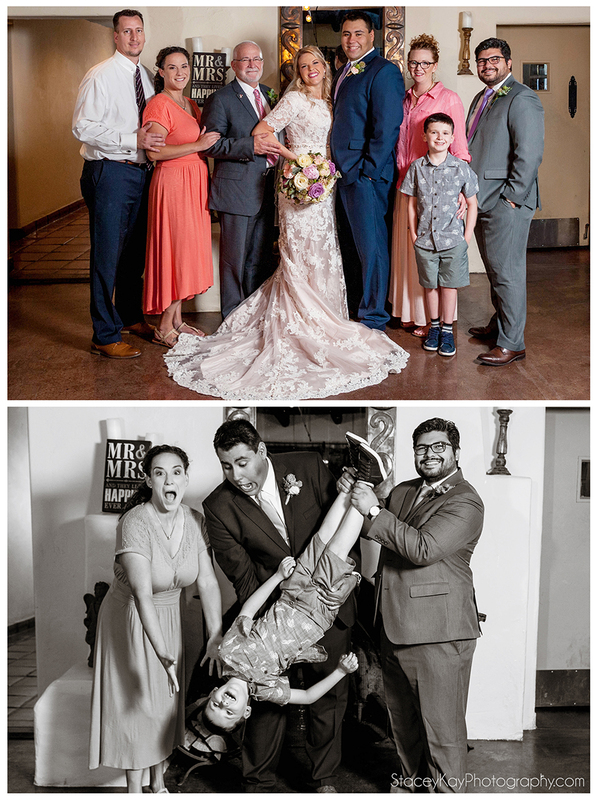 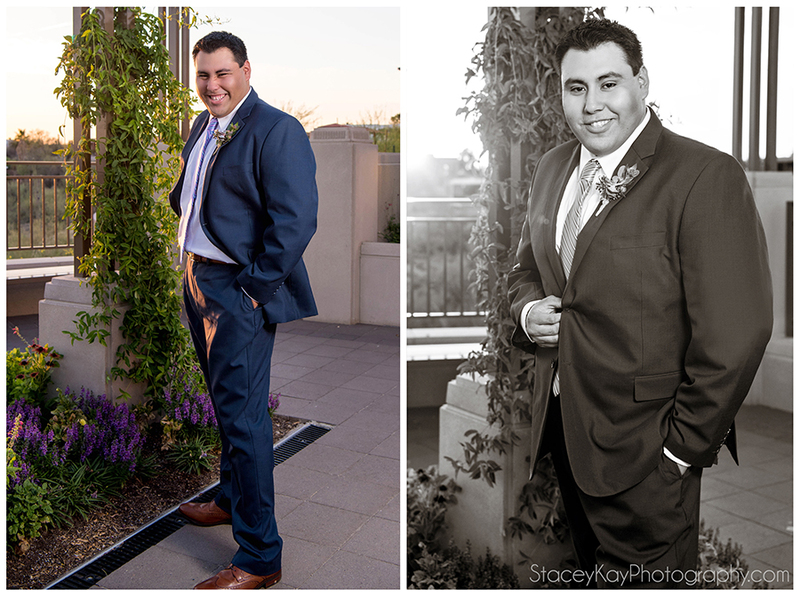 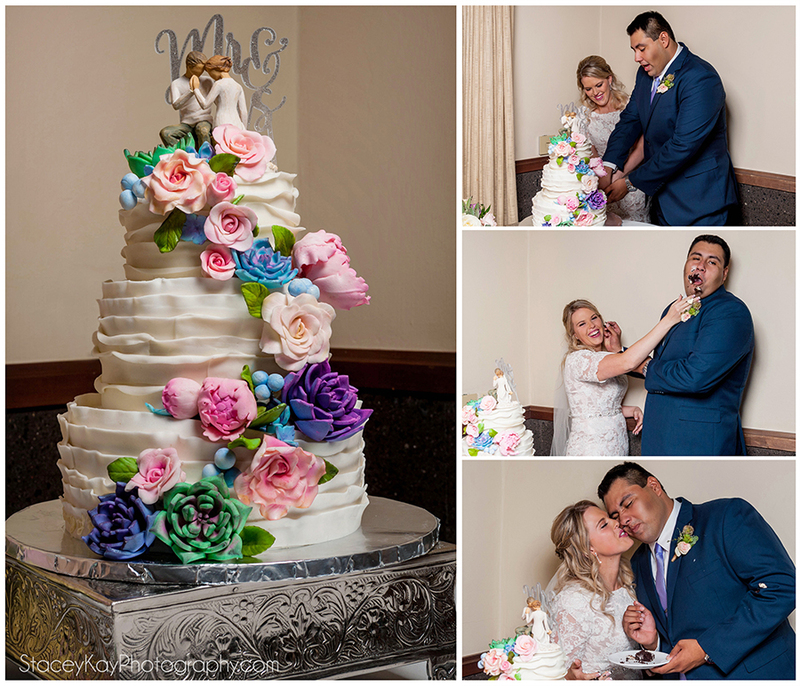 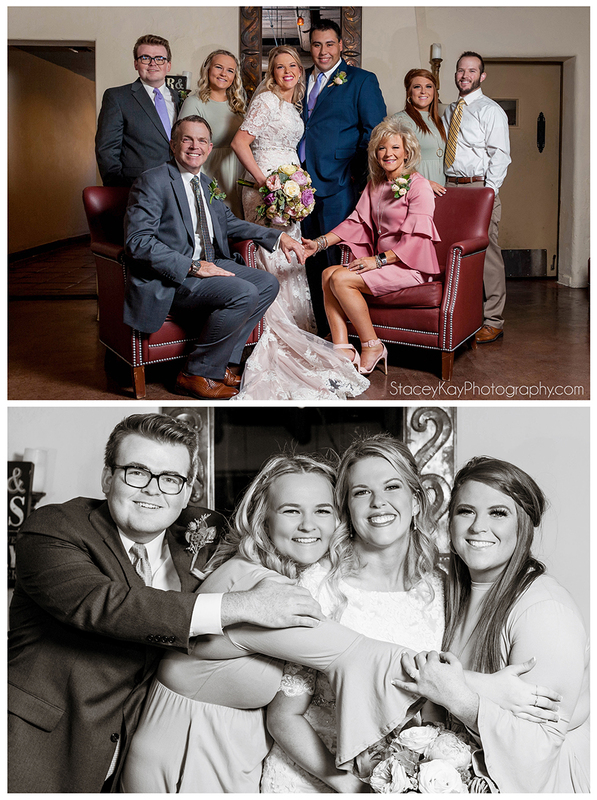 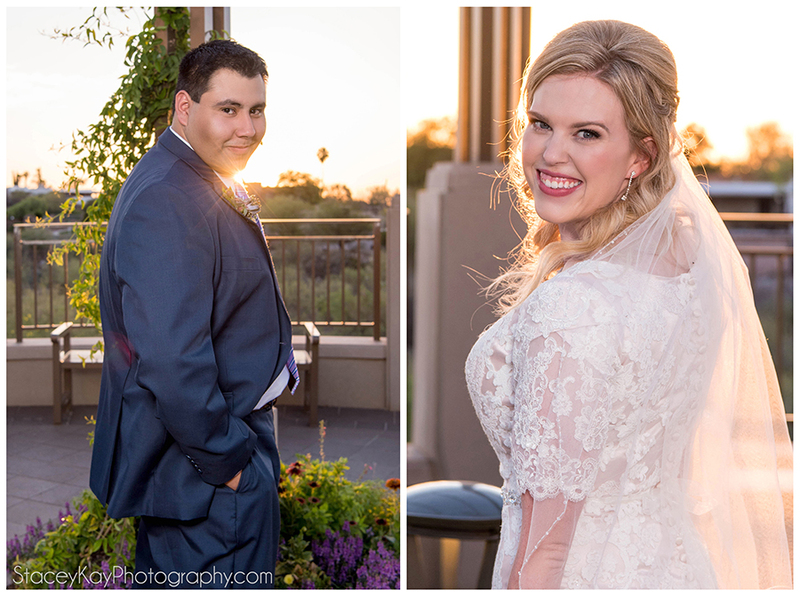 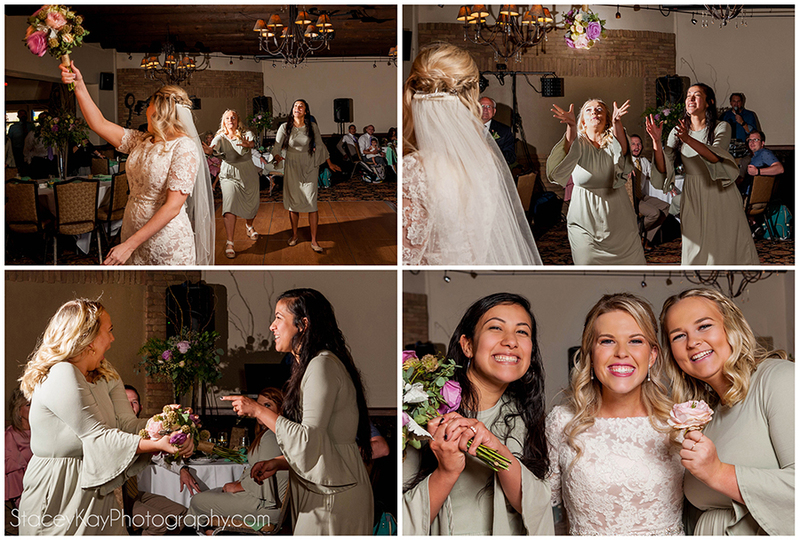 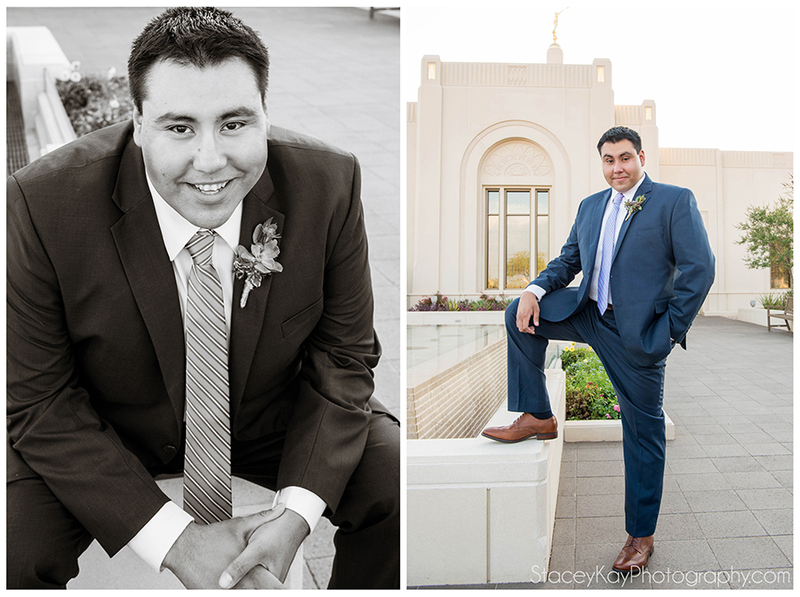 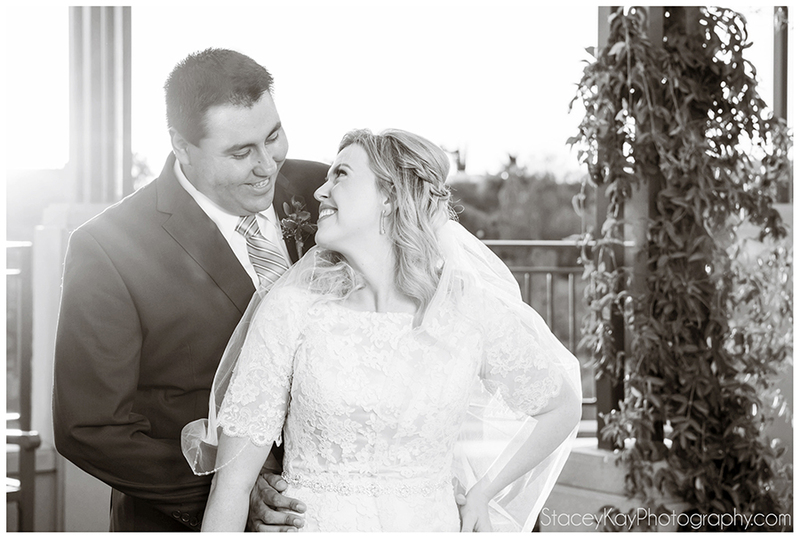 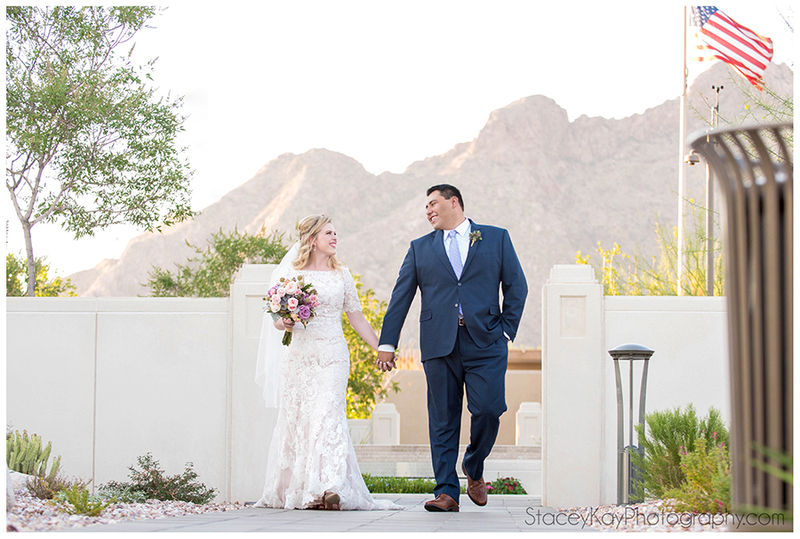 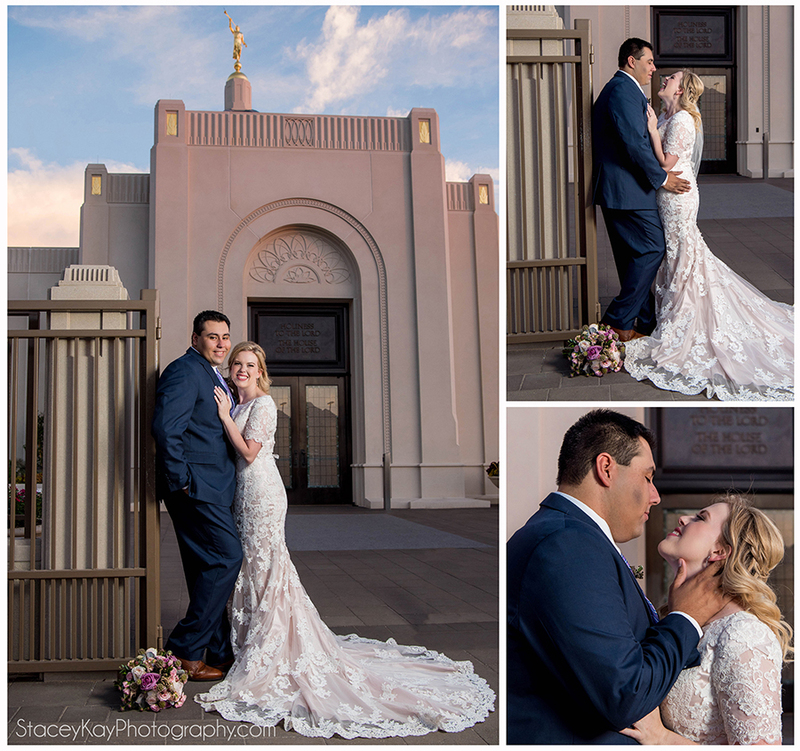 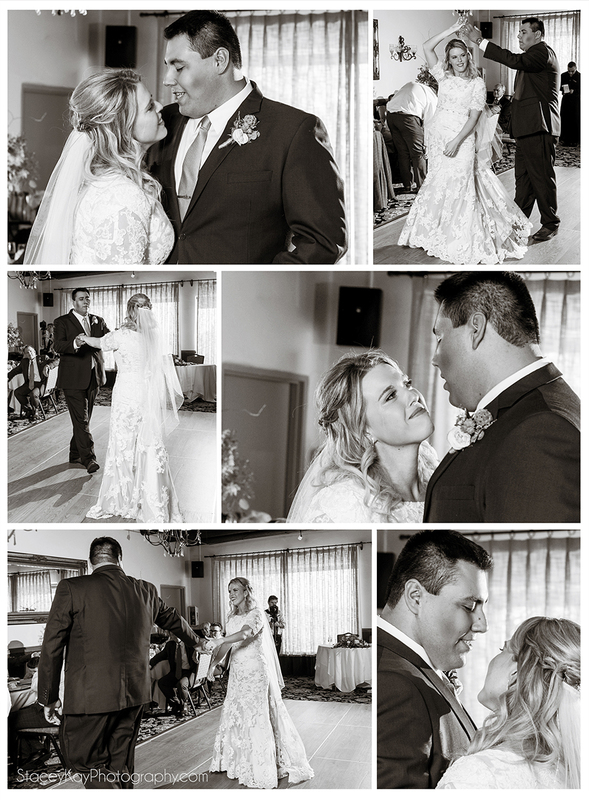 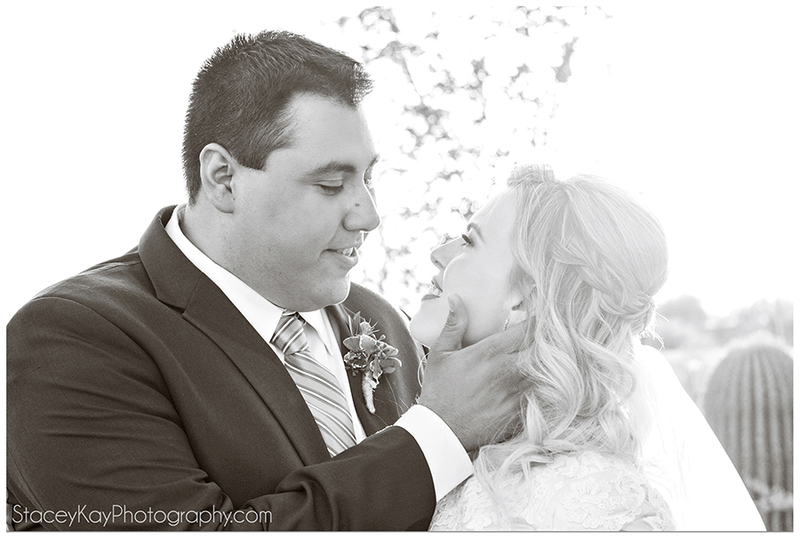 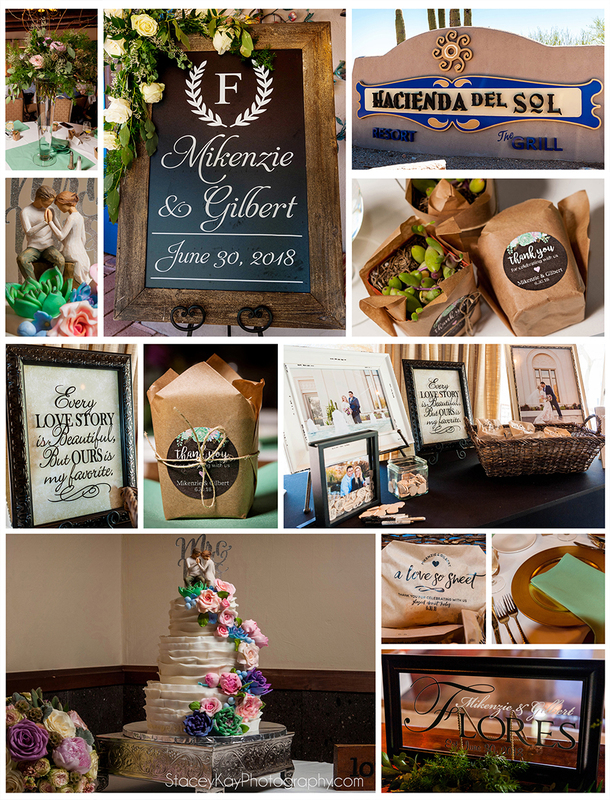 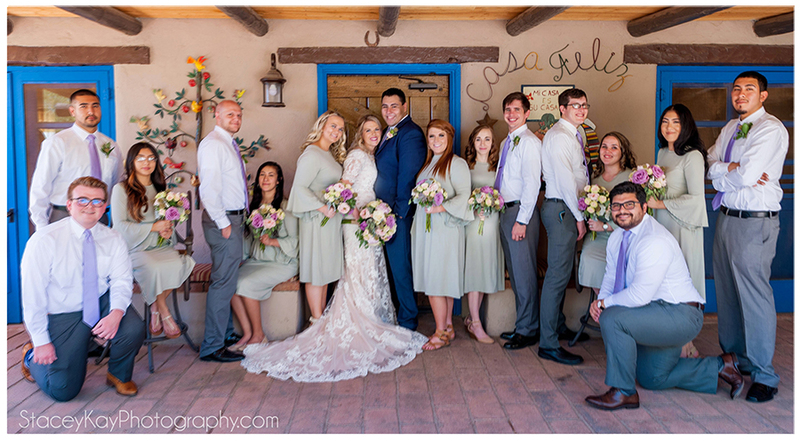 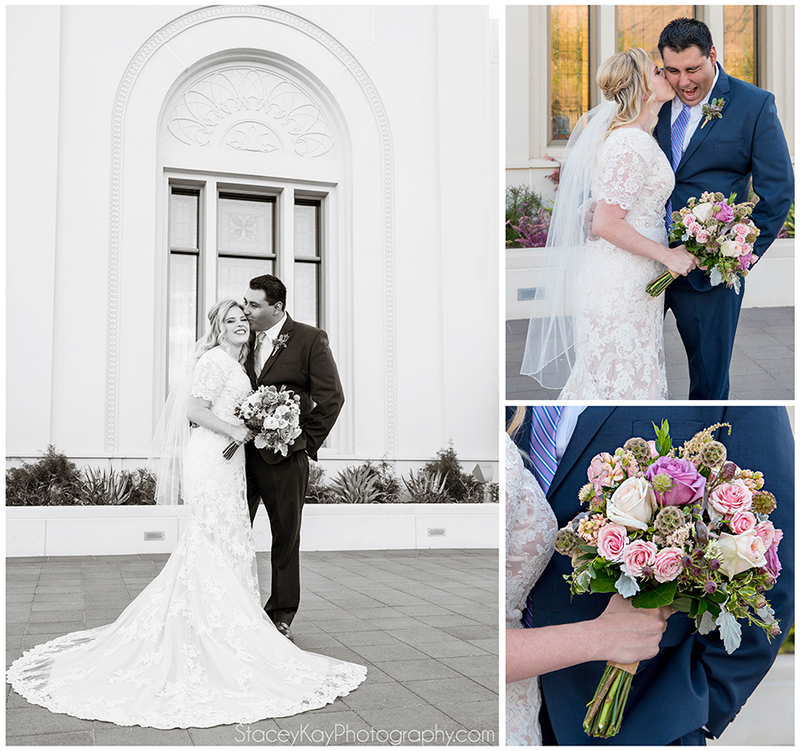 Mikenzie and Gilbert are such a great couple and were so fun to work with and so full of love and laughter. 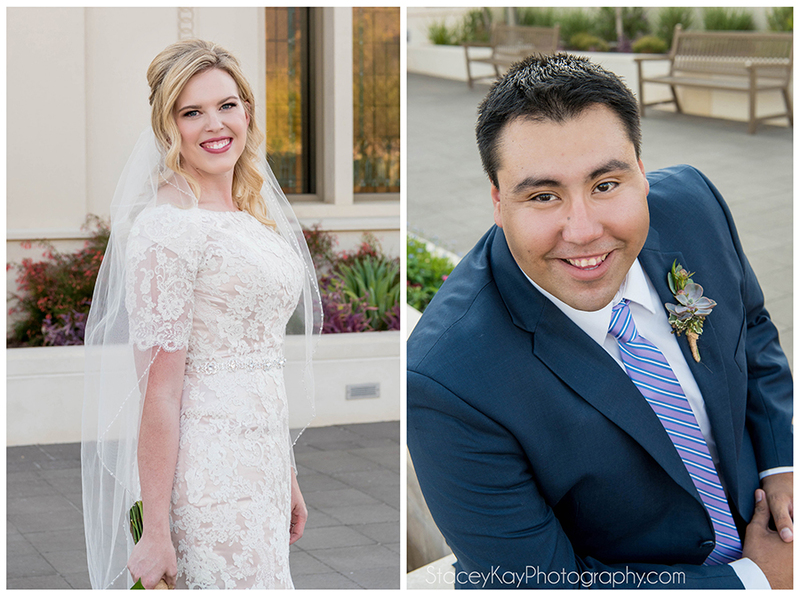 Congratulations Mikenzie and Gilbert! 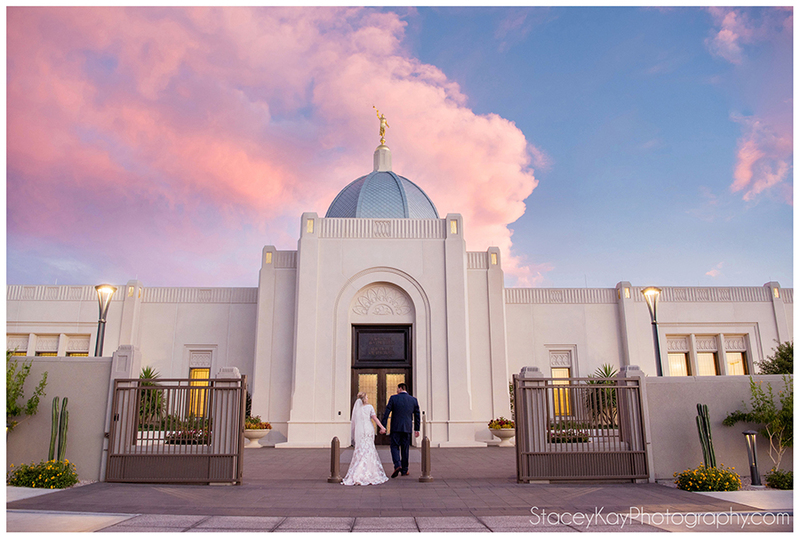 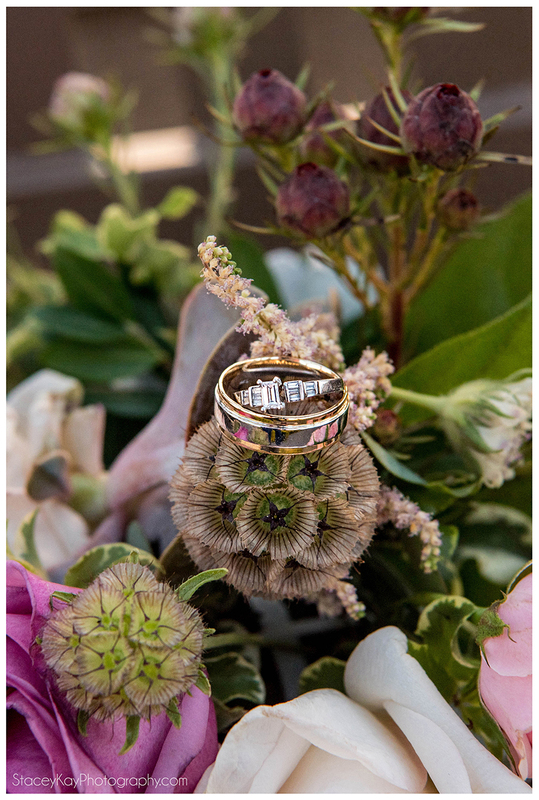 Wishing you an eternity of happiness!